Cane dining chairs have become very popular in recent years. Besides the great durability these chairs have they also look grandiose! The rustic and exotic appeal these furniture pieces bring to the environment they are placed in will make you enjoy every moment spent in the dining room. That is why most interior designers advise their clients to furnish their homes in this unique beachy style. Accordingly, if you desire to bring a unique exotic mood to your dining space, cane furniture will be the perfect variant! 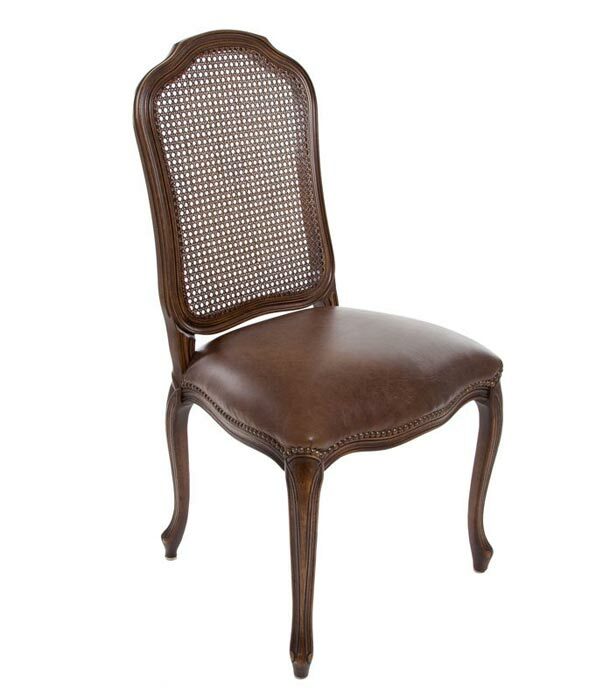 Nowadays simply gorgeous models of dining chairs made of cane are available to customers’ choice. 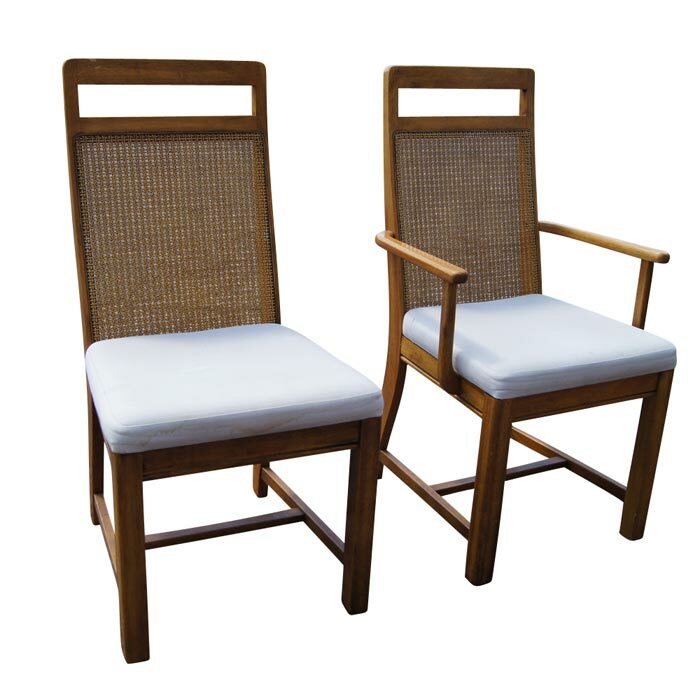 One of these models is the Boracay Dining Chair offered by the Naturally Cane. 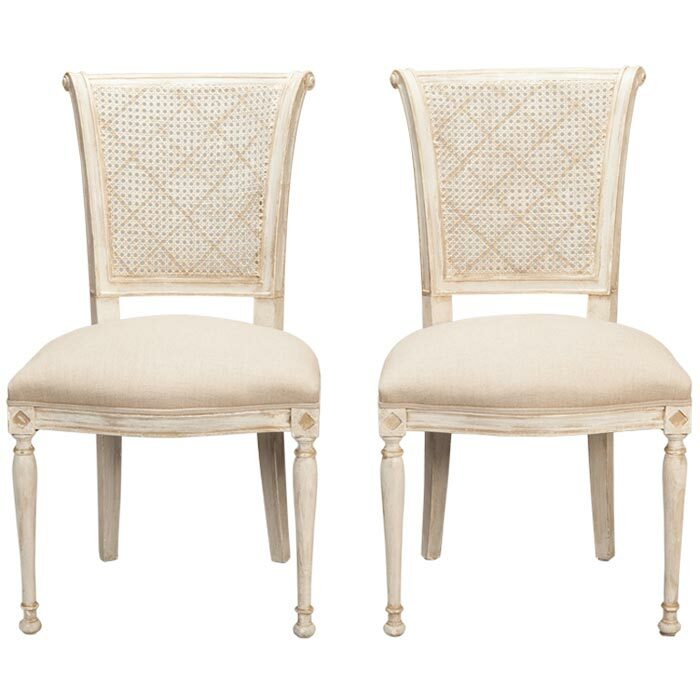 Priced at $649 per each chair, these furniture pieces look elegant and classic making the surroundings appear highly exquisite, too. The chairs can be purchased as single so in a set of six or more chairs. Yet the price for each chair is stable. 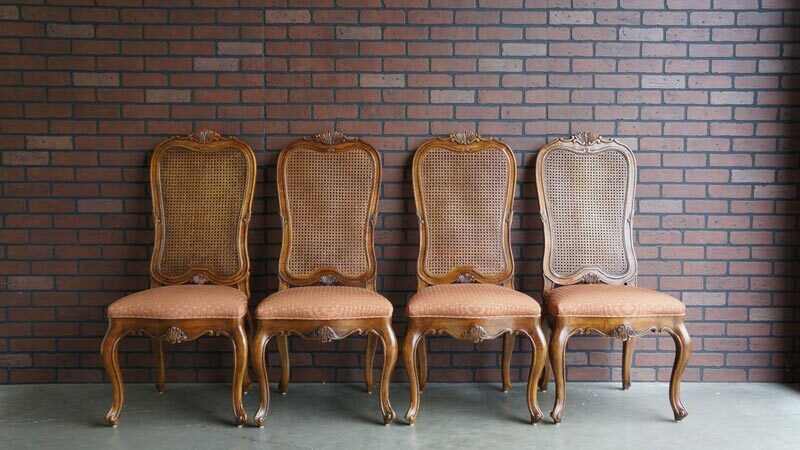 However, if you can’t afford to pay approximately $4000 for a set of six Boracay cane dining chairs, the Naturally Cane store is ready to offer less expensive variants. 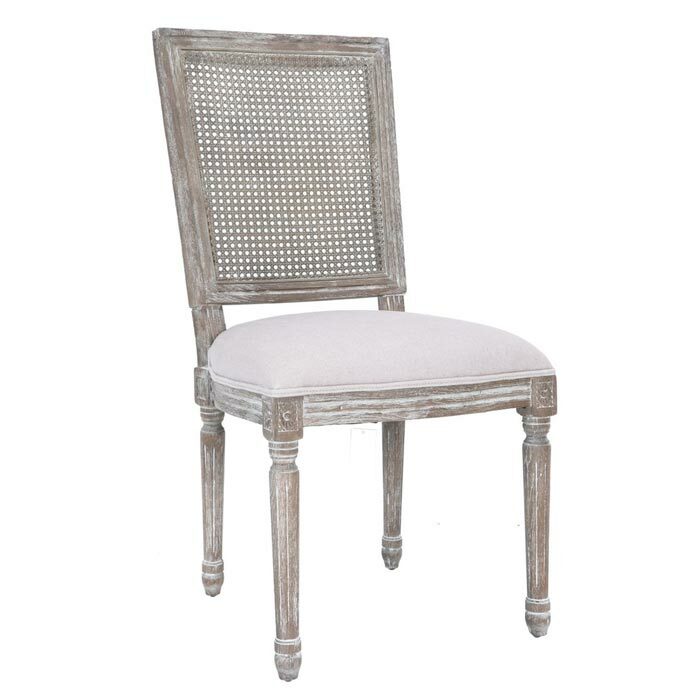 The Maine Dining Chair can be a perfect variant for you! With an elegant design these cane chairs look especially amazing in small spaces as their delicate and tidy design can make them look a bit toyish in large dining spaces unless you place at least twelve of them. The price for these chairs is low enough for many people to afford. The store sells these chairs at $179 per each.